What if you could communicate and spread physical products as easily as software or code? And what if you could modify each one to meet the specific needs of the individual? 3D printing offers just that ability, though its potential has only recently begun to be realized. We are now able to create custom solutions for human needs, based on the individuality of that specific body. But we can go further and infuse that product with beauty, personality and uniqueness with no extra burden, since an entirely digital process remains indifferent to complexity. This presentation will showcase some of the ways that a mass-customized process stands to improve the quality of life for people with needs unmet by mass-produced solutions. It will explore how design, art, and a new approach to product creation may invite new products into our lives. Scott Summit seeks to connect complex human needs with design and technology solutions. To this end, he founded Bespoke Innovations in 2010, based on 20 years of experience and research in design and additive fabrication. Bespoke was founded on the simple idea that an integrated approach that connects design, medicine and new technology stands to offer more meaningful and individualized solutions to address a wide variety of human needs. As a designer, his clients have included Apple, Nike, Palm, Silicon Graphics, and other innovations-oriented companies large and small. His designs have earned international recognition including top honors from the IDSA, IDEA, The Chicago Athenaeum, IGood Design, and Core77. Summit holds over 20 design and utility patents and has held faculty positions at Stanford University, Carnegie Mellon, and currently holds a faculty position at Singularity University. He has spoken at TEDx Cambridge, the Vanguard Lecture Series, the Summit Series, Stanford�s Entrepreneurial Thought Leaders series and keynoted at Autodesk University. 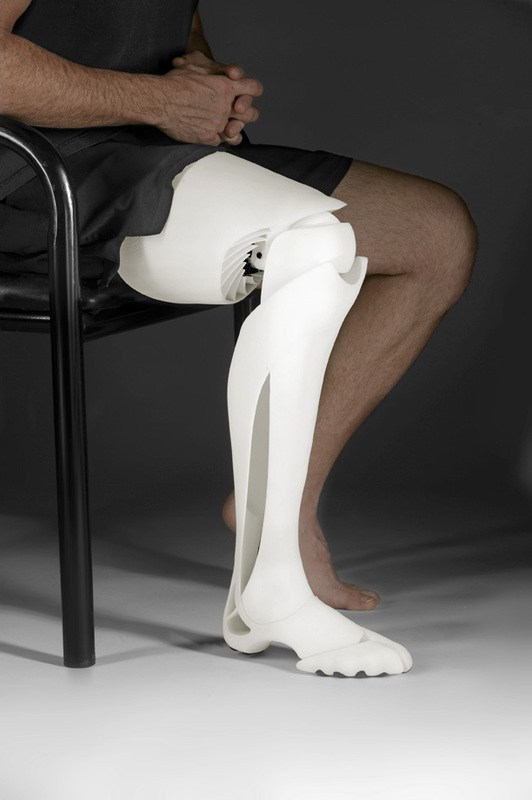 Bespoke was acquired by 3D Systems in May of 2012, and now drives its medical solutions research.